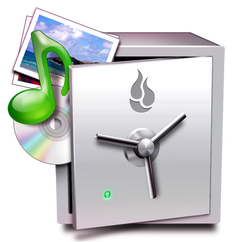 Backblaze is currently my favorite online backup service and also tops my list of unlimited online backup plans. While there are plenty of individual things to love about Backblaze, it's what those things have in common that makes Backblaze so great: they're all simple! Music, Books, Videos and "Stuff"
Some books and videos for the downtime. If you have a suggestion, drop me a note.